Today, a new human capital model is needed to maximize your performance management. 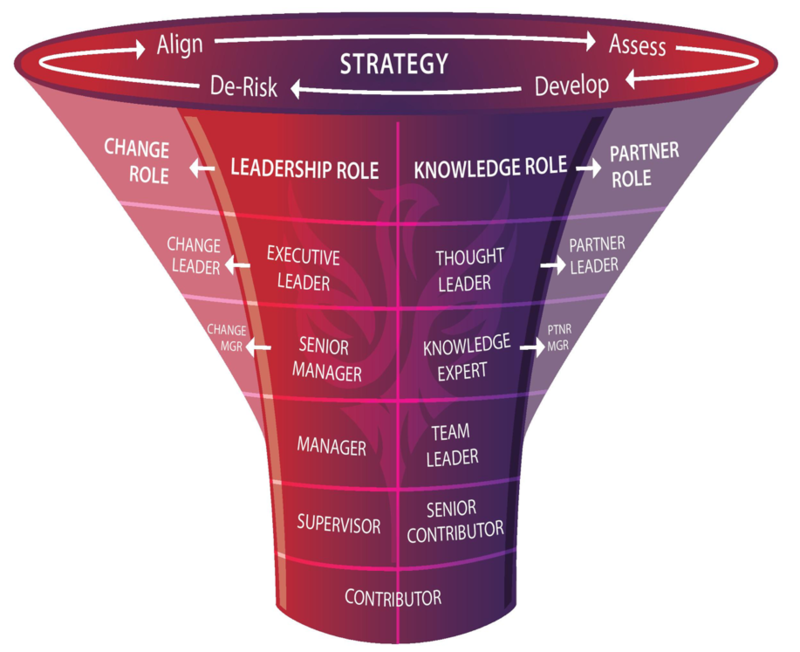 This model must be available, on demand, within the business operating units where performance ‘comes alive’ and the issues of strategic alignment and competency deficits are manifested. The PSP methodology demystifies the issues of performance and transforms employee performance into human capital asset analysis for human capital forecasting. With easy and timely access for managers and employees at all levels, our PSP methodology converts employee performance into strategic benchmark performance and then links people, on a value creation basis, to performance capacity and trending capability. Are your people value creators, sustainers or eroders? Human Capital Assets – Are Your People Appreciating or Depreciating Assets? Will they take your organization where you need to go? Are your people poised for growth optimization and profitability? Is your leadership team ready and able to deliver for tomorrow's challenges?